photo: “2014 Boston Marathon crowds” by Gr5555 – Own work. Licensed under CC BY-SA 3.0 via Wikimedia Commons. 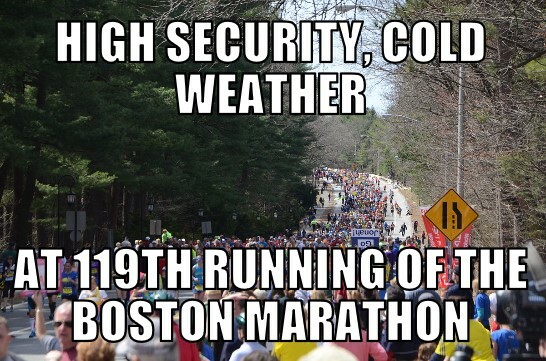 This entry was posted in Boston, Boston Marathon, Memes, News, Sports and tagged Boston, Boston Marathon, Massachusetts, meme, memenews, memes, news, running, sports, united states. Bookmark the permalink.